EQ2Wire’s Beastlord GuideMaximizing your Beastlord! EQ2 LibraryStrategies, Item Tracking, and more. EQ2 MAPThe most popular map addon. 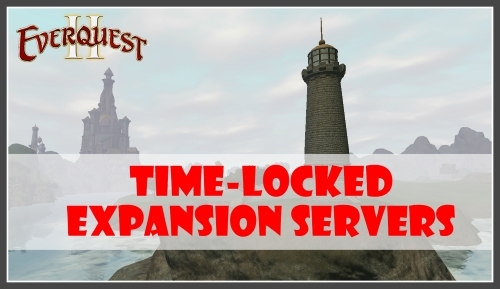 Time-Locked Expansion server players rejoice, because you’ll get 35% Off items in the Marketplace until noon PDT* on Thursday, October 1, 2015! What items will you pick up from the Marketplace during this period of huge savings on Stormhold and Deathtoll? Please post your comments without flaming or insulting other players or personally attacking SOE employees. Comments from bogus e-mail addresses may be deleted. If you wish to have an Avatar picture, feel free to create an account on Gravatar.com. Once you sign up for a Gravatar account, then any Wordpress-powered blog you comment on will automagically show your avatar.